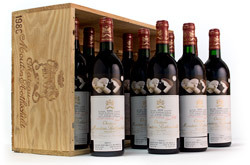 Domaine Allary Haut Brion has a rich history of wine, law, and family. They began their story in 1918 when the Touraille family bought land in Bordeaux. It took two name changes and a few lawsuits but the domaine finally settled on the name of Domaine Allary Haut Brion. Soon after, the Allary family inherited the business and it has been in their family ever since. Today, the family owns 1.3 hectare in Pessac Leognan. 60% of the vineyard has been planted to Cabernet Franc and 40% of the vineyard has been planted to Cabernet Sauvignon. 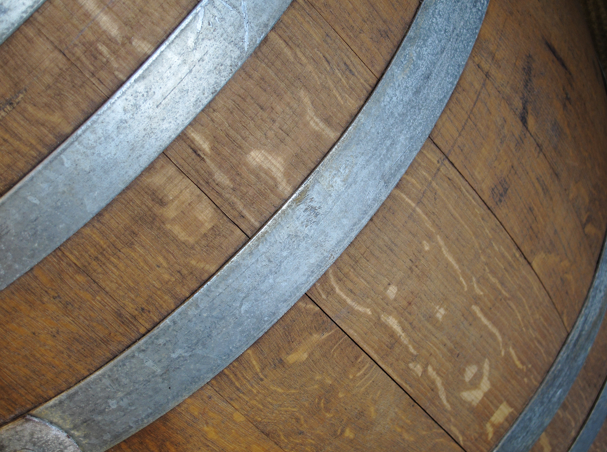 Wine is then aged in 50% new oak for 14-16 months and annual production is typically around 5,000 bottles. 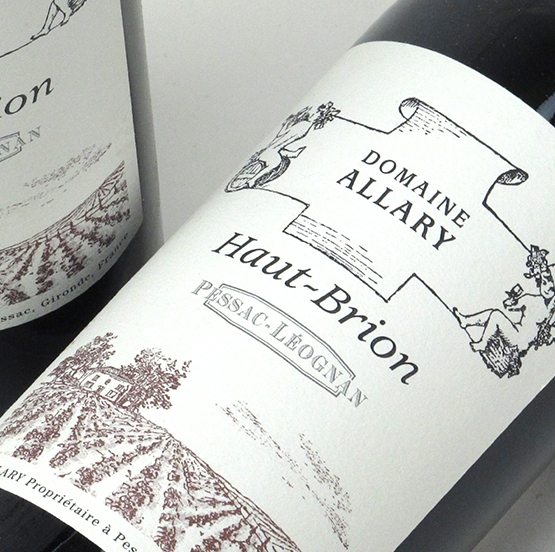 In 2012, Domaine Allary Haut Brion was purchased by Chateau Haut Brion.